A woman from Newport News, Virginia, accused of hitting a man in the face with a piece of frozen meat is facing a malicious wounding charge. 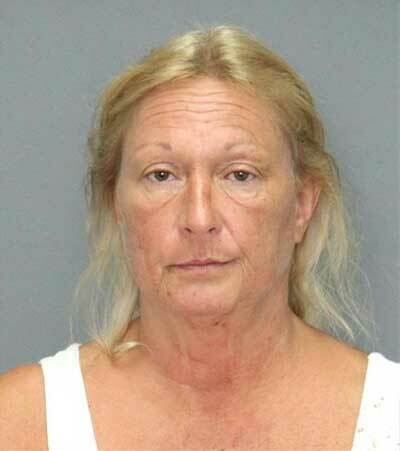 Jacqueline James, 51, was arrested after police investigated a call for a domestic assault on Sunday night. A 57-year-old man told officers he and James were arguing when she hit him in the face with frozen meat. He was taken to hospital and treated for minor injuries to his face. James was not at the scene when officers arrived, and officials say she later called police to report that she had been assaulted. She was taken into custody after officers met with her and determined she was the primary aggressor. Police say alcohol has been determined to be a factor for both James and the man.